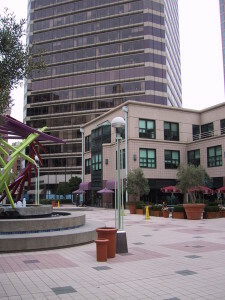 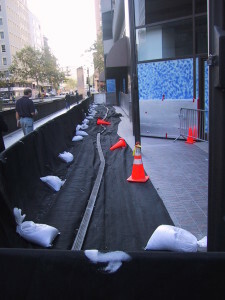 A large busy plaza, surrounding an office tower, had numerous Expansion Joints that were breached, allowing for moisture infiltration to occupy the space below. Given the traffic on the plaza, minimal area of the Expansion Joint were exposed. 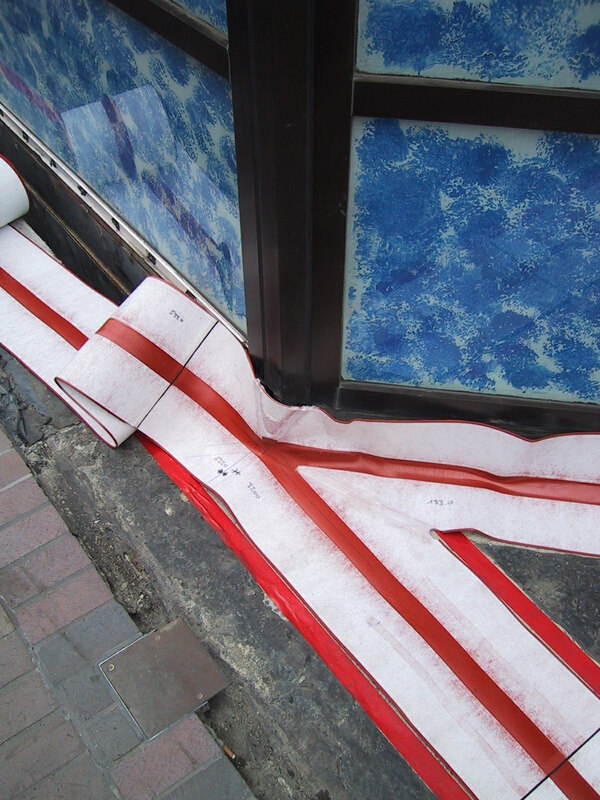 RedLINE ® was fabricated with all detailing included for a speedy site deployment and installation. 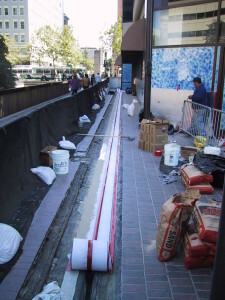 The RedLINE® Waterproof Joint was installed in a fast curing liquid applied membrane. 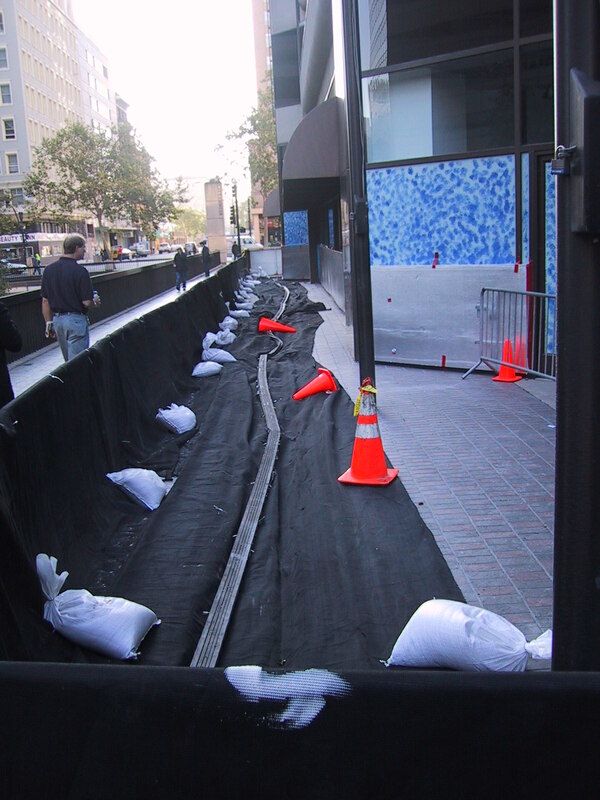 Given the prefabrication of long runs and detailing, the SITURA Expansion Joints were installed expeditiously. 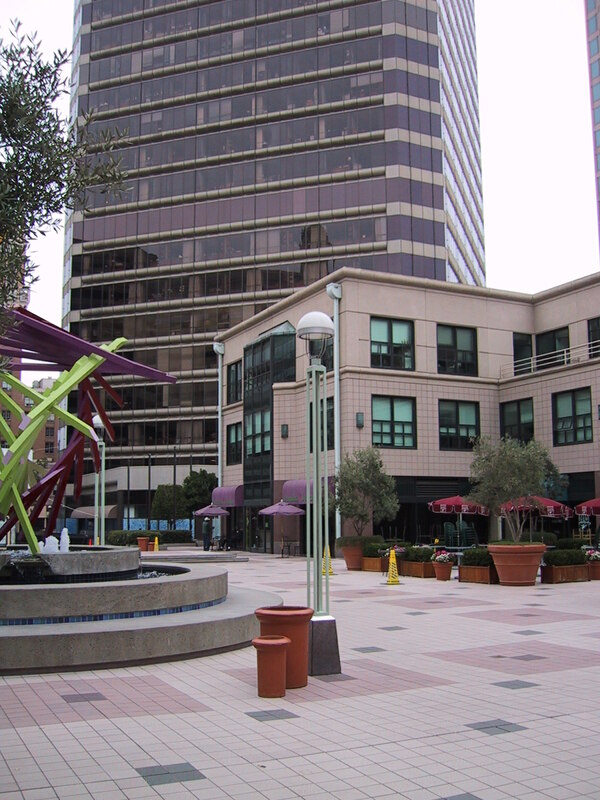 Once the RedLINE® Expansion Joint was in place, the plaza was given a new look. The RedLINE® Expansion Joint system has continuously performed since installation, which was over 10 years ago.